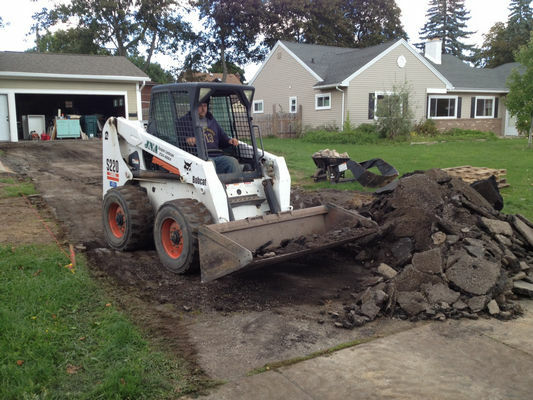 My name is Jerry and I’ve been in the landscape/mulch & stone business for over 20 years under the name JNA Designer Landscape serving the Rochester community. 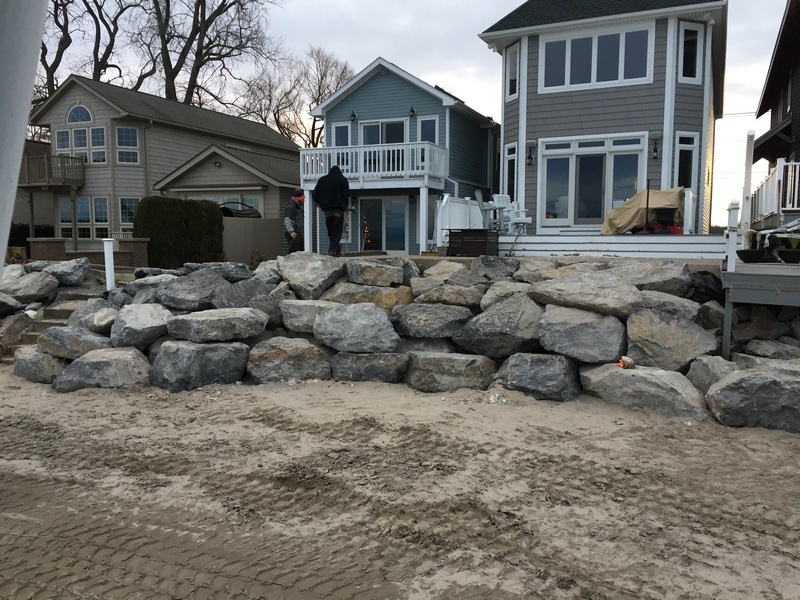 We are a major award winner at Gardenscape and our exposure there along with some of the best landscape designers in the area was extremely valuable to both our landscape firm and our newest division, JNorthern Products. JNorthern Products was launched in 2009 with an emphasis on quality and customer satisfaction. This focus derived from my 2 mentors, Al and Duke Pollet – farmers from birth, Al and Duke ran a very successful nursery in the Greece area for over 30 years! 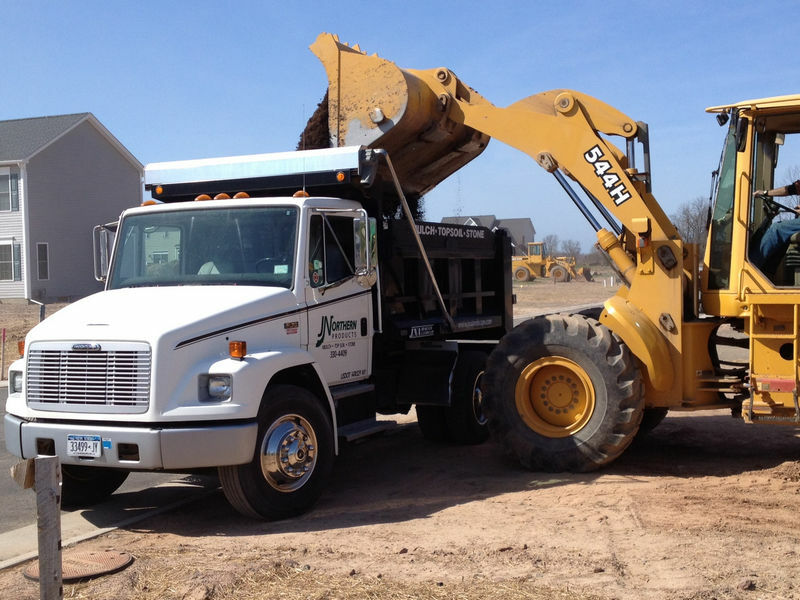 They specialized in mulch, topsoil and stone along with plants and shrubs. They taught me everything they knew about these bulk products with an emphasis on overall care of nursery stock. With an eye on design, my art background and their experience it made for a pretty good combination. This information has played a key role in the success of JNorthern Products. 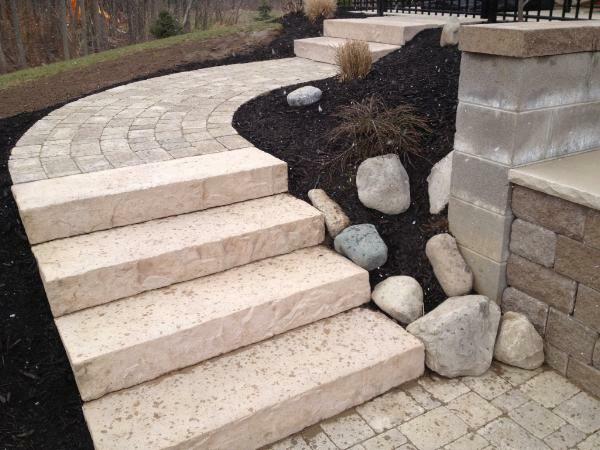 I've designed over 500 landscape projects and also design for a few local landscape/hardscape companies. Our projects range from $200 to $60K. 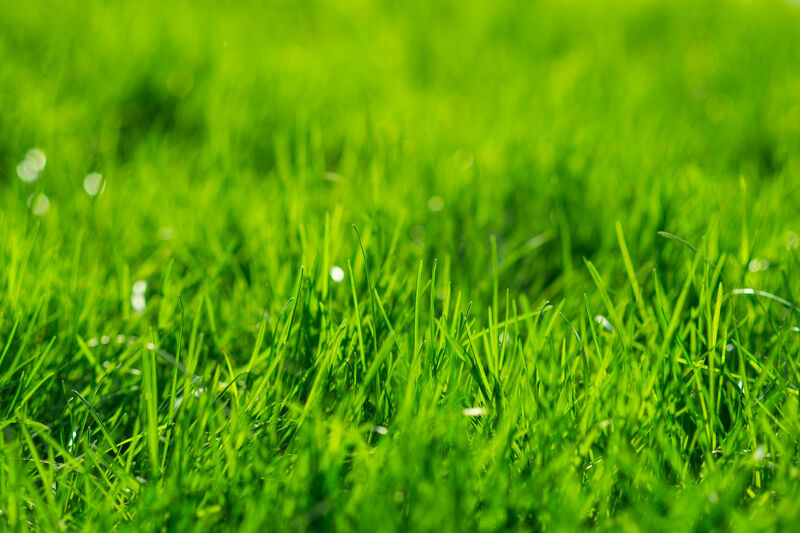 We provide both residential landscape services as well as commercial. JNorthern Products delivers quality with care at a price that will fit your budget. Give us an opportunity to earn your business and call us today!